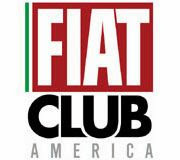 Fiat brand sales for March 2018 show a 24 percent increase over February's sales. 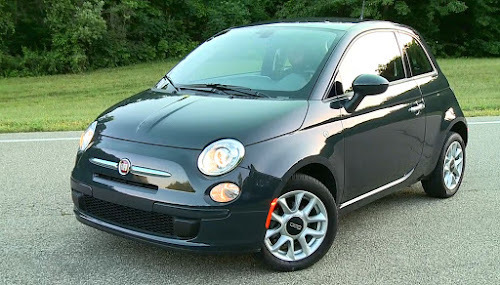 Fiat sold a total of 1,544 cars in March compared to 1,241 in February. Sales of all models were up in March compared to the previous month's. While this is some good news, it is not enough to reverse the brand's overall sales decline 47 percent for the month and 44 percent for the year compared to the same periods last year. 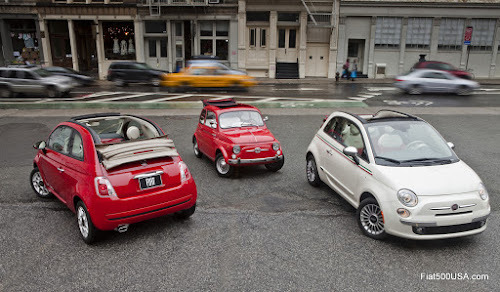 Sales of the Fiat 500 hatch and Cabrio models were down an average of 67 percent so far this year. As we reported last month, the lack of availability of the 500 has significantly impacted sales. 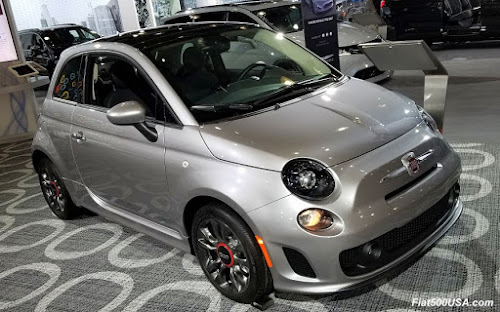 This is the result of the Fiat 500 production line being closed at the end of August while the 2018 model year changes were being implemented. 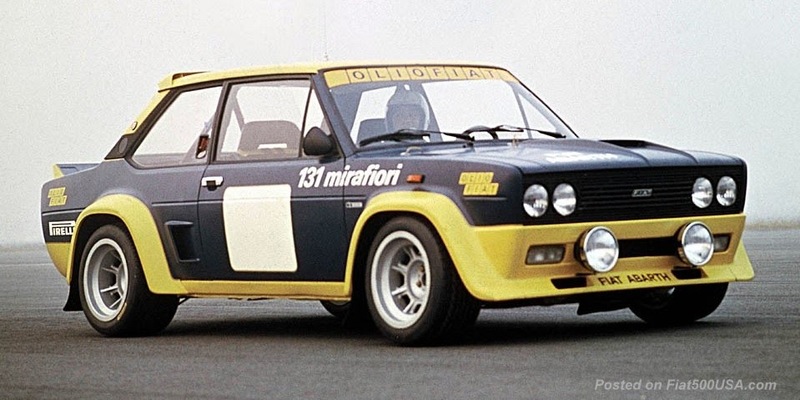 The 500 is traditionally Fiat's best selling model so the absence of this popular model has been a major factor in declining sales. 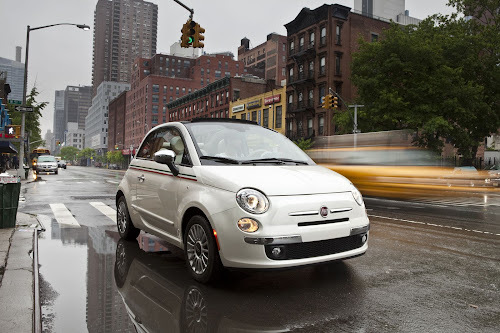 Production of the 2018 Fiat 500 is scheduled to begin early in the second quarter of this year. 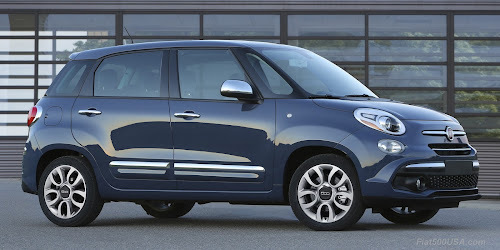 On the other hand, sales of the Fiat 500L MPV were up 63 percent compared to March 2017. Sales of the 500L are up 39 percent year-to-date. 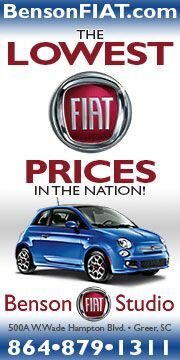 Looking further into it, 500L sales have been on a rise since last August, averaging a 37 percent increase over this period. The 500L was revised for 2018 and touts enhanced features and redesigned front and rear sections for an upmarket look. March sales of the Fiat 500X crossover and 124 Spider were both up a good amount compared to February, but still lag behind last year. 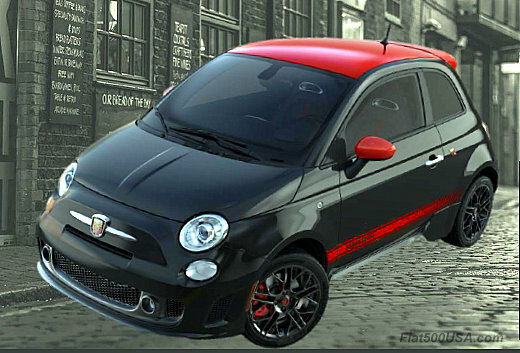 Production of the 2018 Fiat 500 is about to begin this month, just in time for the spring selling season. With the 500's new, standard turbocharged engine, we are eagerly waiting to see what that means for sales in the coming months. 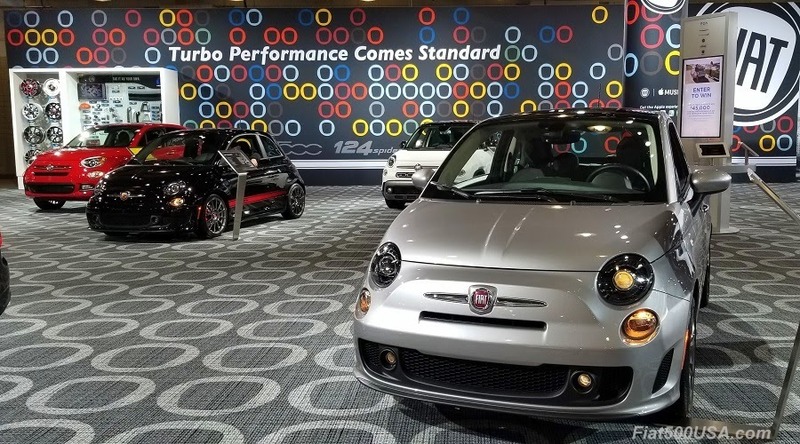 The big news in March was the unveiling of the 2018 Fiat 500 Urabana edition. This model takes the standard 2018 Fiat 500 with its upgraded turbocharged engine and gives it a racy, urban look. 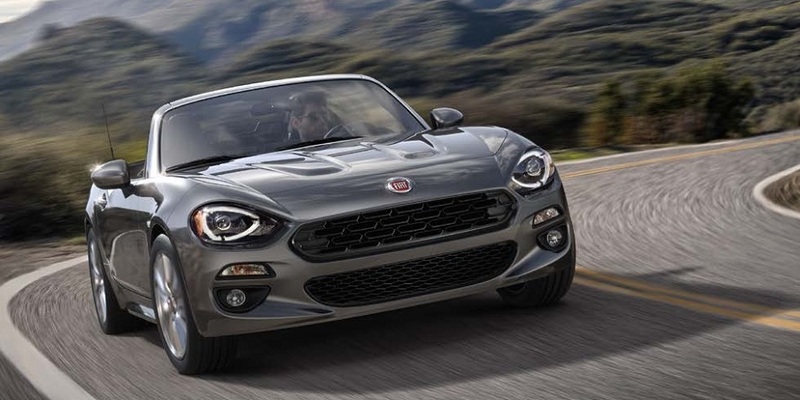 Fiat has boosted the horsepower in the 2018 500 a significant 35 percent which dramatically increases the fun to drive factor. The 500 now has the most horsepower in its class. The 2018 Fiat 500 Urbana Revealed! 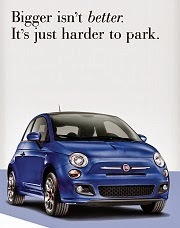 Lifting a Fiat 500 to work on can be tricky for those unfamiliar with the car. 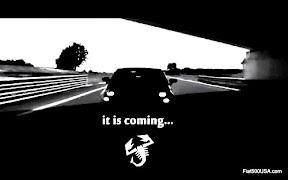 We posted where and how to lift the car easily.